Chairman of Wood Duck Media, Greg Reed, announced last week that mystery thriller bestselling author C T Mitchell has signed a book publishing contract with UK publishing house Austin Macauley. 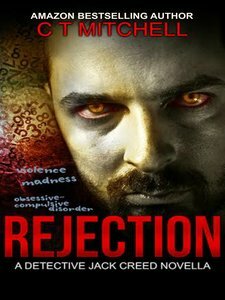 “Austin Macauley forwarded a traditional publishing contract to Mitchell, a refreshing trend from the publisher” Reed replied to comments from fellow authors who have previously criticised the book printing and promotional company as being nothing more than a vanity publisher (companies who seek money from authors in order to publish their work plus pay for book promotion on top). “We asked a lot of questions from their editorial representative Kristy Ellen who responded promptly and in detail” Reed continued. “We were more than satisfied with the service we received and after our Group lawyers vetted the paperwork, we were happy for C T Mitchell to sign”. 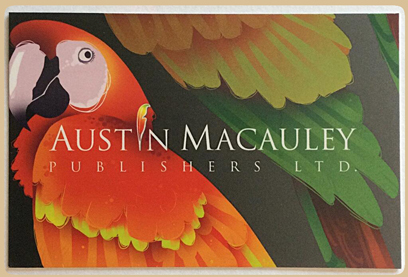 Austin Macauley still offers two basic forms of publishing contracts for authors; traditional contracts where the company pays for all costs and ‘partnership agreements’ where the author is asked to contribute. C T Mitchell is a growing brand of over 32,000 Facebook followers, 8000 Twitter connections and a growing reader group in the thousands. Such a platform would also be beneficial to Austin Macauley in promoting Mitchell’s book. The deal is for #austinmacauleyuk to publish Breaking Point, a book Mitchell has attracted a 4.7 average star ranking via Amazon and Goodreads. 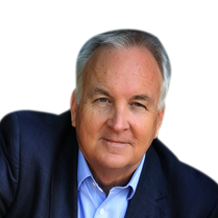 Austin Macauley will not only be able to tap into the online book marketing world but assist in getting Mitchell’s print book into traditional bookstores. “We are very happy to be part of the hybrid book publishing world – a mix of online digital and print on demand books as well as utilising the services of a traditional publisher. We believe our partnership with Austin Macauley will be very successful” Reed concluded. The next chapter for C T Mitchell has begun.